What are the signs and what should I do if I suspect my horse isn't well? 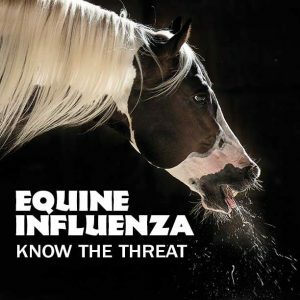 What to do with equine flu. Steps to take when there is a case is in your area or on your yard!